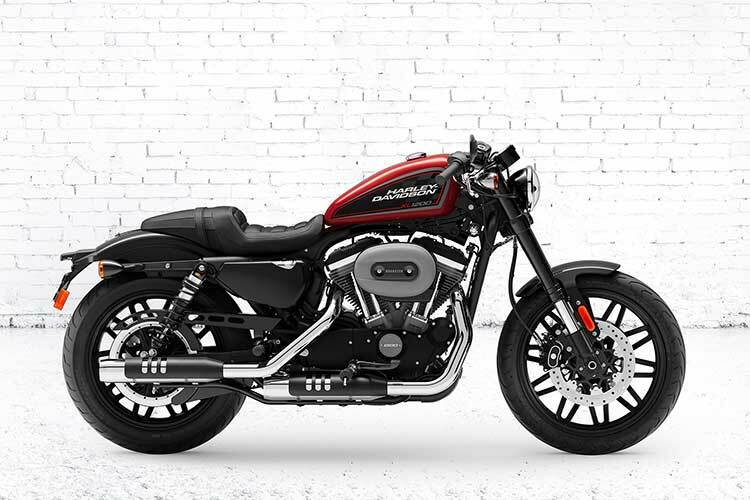 We’re here to remove any roadblocks between you and the open road. 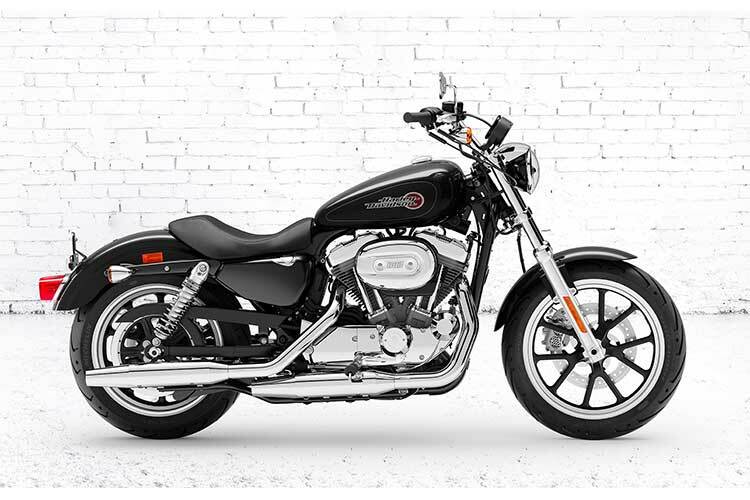 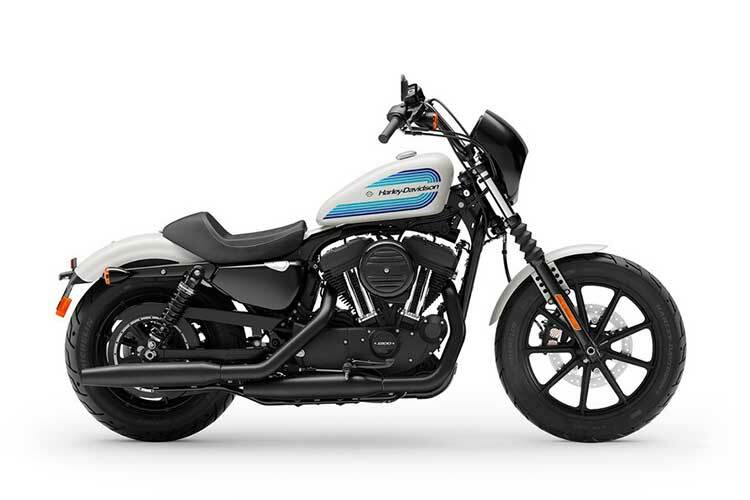 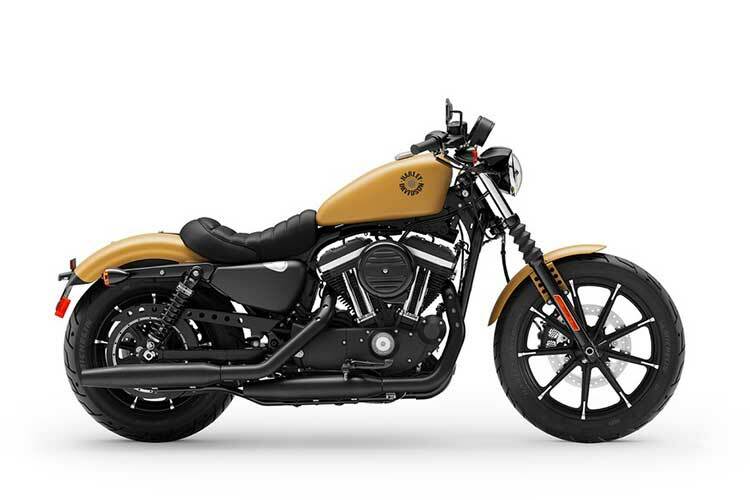 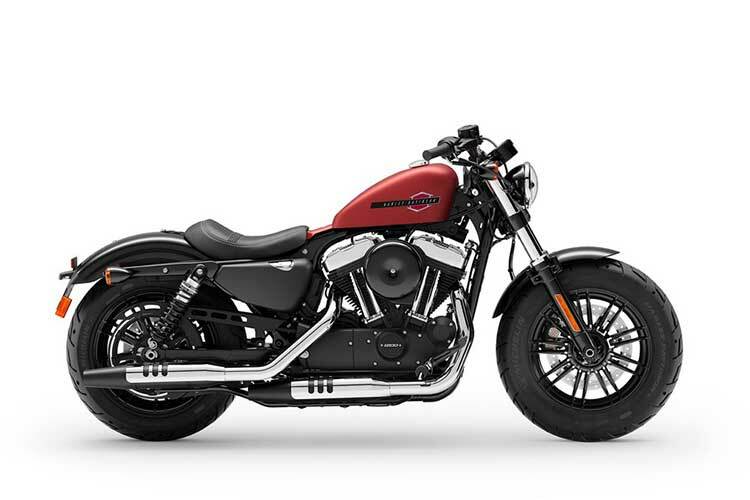 So here’s what we’re doing to get you in the saddle: The price you pay on a new Sportster® motorcycle is the money you get back on trade. 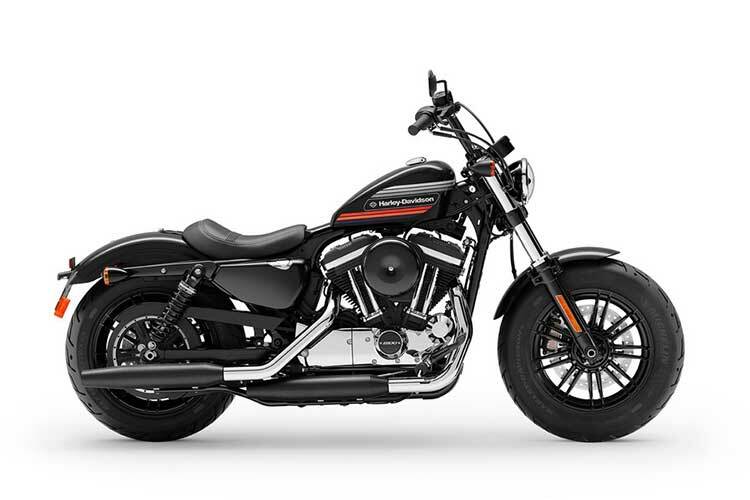 * Get into Sunshine Coast Harley-Davidson and get hooked up. 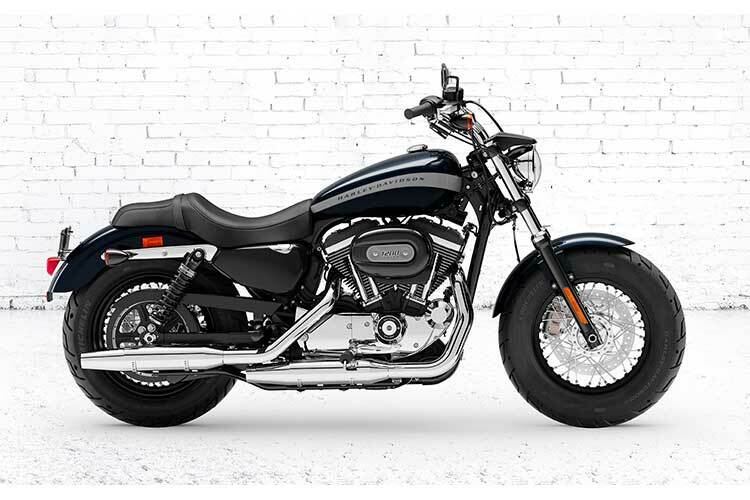 It’s a rock-solid investment in adrenaline, adventure and seeing what’s out there.